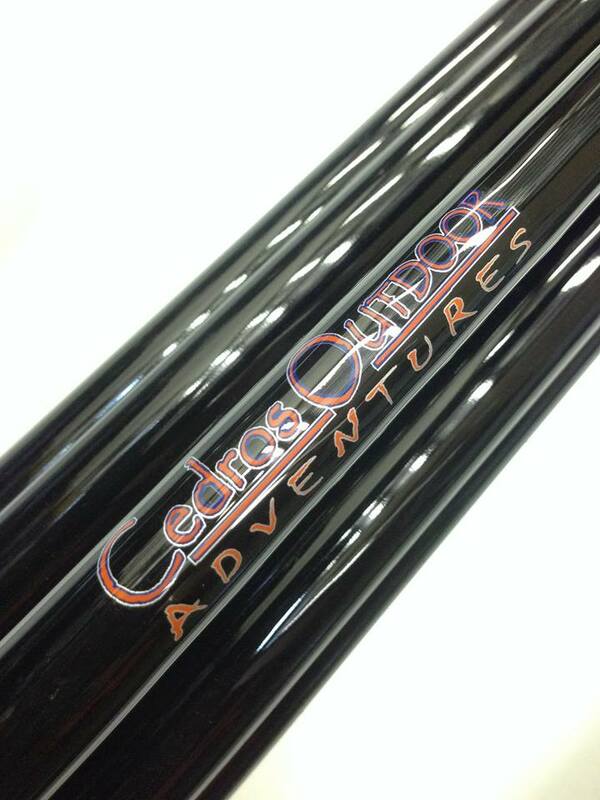 Cedros OUTDOOR Adventures is proud to inform that we will have SEEKER Rods available for use by our guests at no cost! You just bring your reels. These were acquired part of making your trip more memorable and to test the best quality of fishing gear to match the meanest and strongest yellowtail (and calicos) of Cedros. 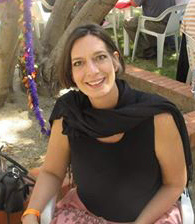 But also to counter the excessive fees per rod on the plane from Ensenada introduced by the airline company this year. 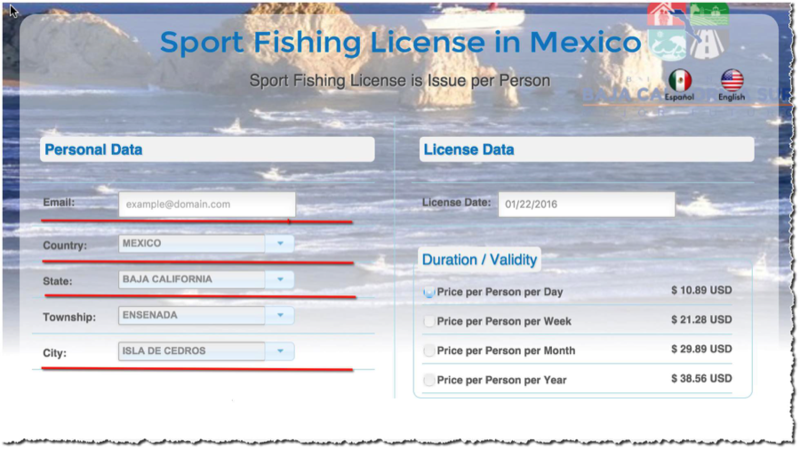 You can still bring your rods if you prefer (The first 2 RODS are free and each rod after that is 100.00 pesos each way). We also have DAIWA SeaLine reels for yellowtail and OKUMA for calicos that you can rent with these at $10 per set per day. Reservations are required. 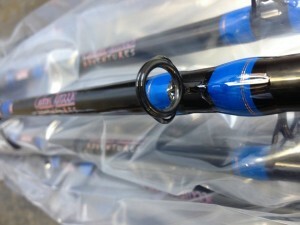 The calico rods are custom 7′ long Inshore PRO 708 and 709 rods. The 708 is rated for 12-20# line, and the 709 is rated for 20-30# line. 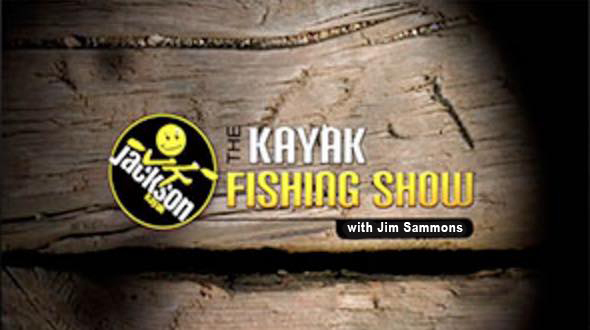 Built with Fuji trigger reel seats, Fuji Alconite guides and X-wrap grips for durability. 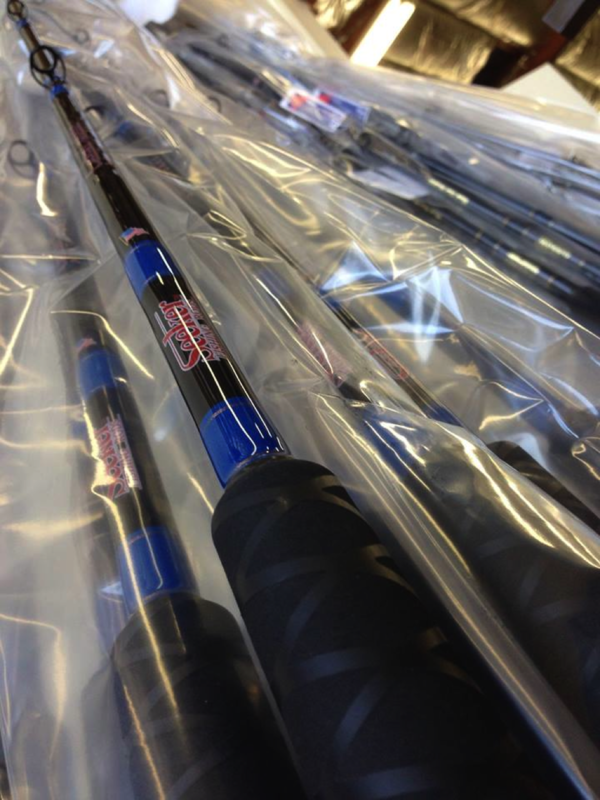 Seeker’s Inshore PRO Series rods are built with the finest MADE IN THE USA S-glass and carbon fiber, the lightest, strongest, most durable composite rods on the market. 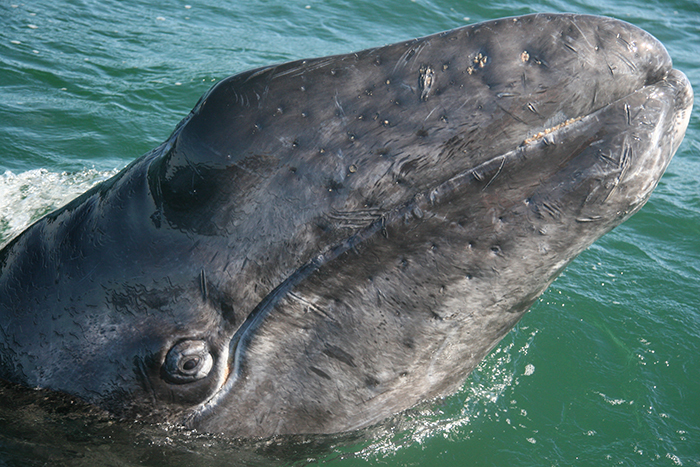 The yoyo rods are custom 6’6″ long Black Classic 6465H rods. These rods are rated for 30-50# line. Built with Fuji heavy duty composite reel seats, braced stainless steel guides and X-wrap grips for durability. The jig sticks are custom 8′ long Black Classic 6480 rods. These rods are rated for 20-40# line, Built with braced stainless steel guided and X-wrap grips for durability. 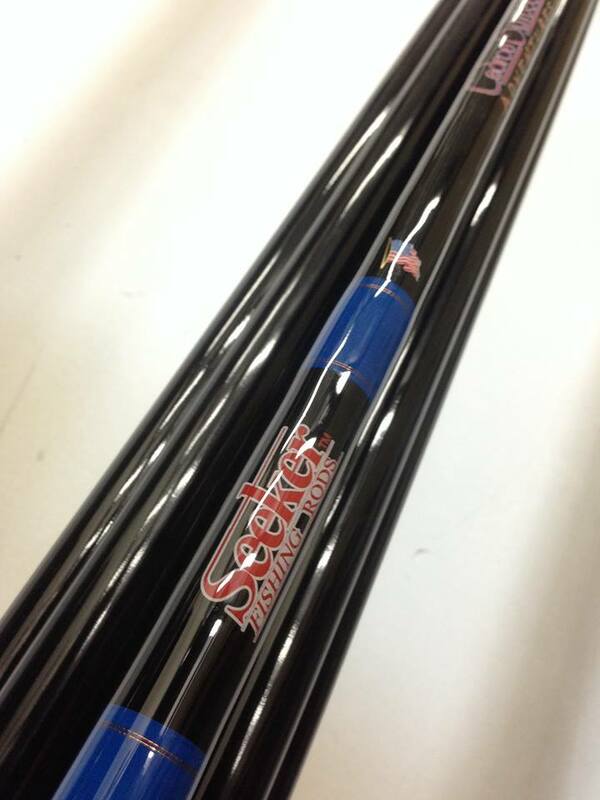 Seeker’s Black Classic rods are built with the finest MADE IN THE USA E-glass, and are made to stand the test of time.